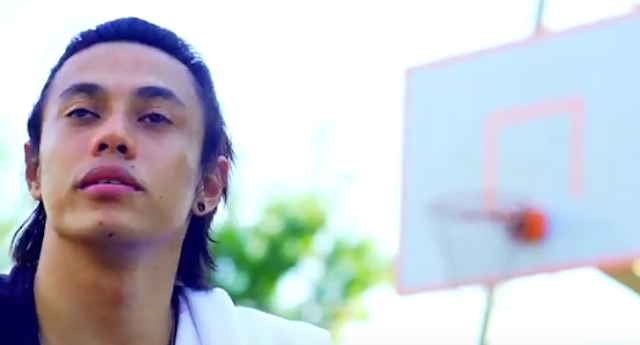 Watch Kuwentong Gilas 4.0 Episode 2 with Terrence Romeo. Terrence Romeo is one of the best point guard of the Smart Gilas Pilipinas and in the Philippine Basketball Association. He is averaging 24.8 points ,3 assists and 4 rebounds per game in the current PBA season.